As final numbers are being released from county coroners all over the country, new deaths are happening in 2018 due to Fentanyl being newly mixed with Cocaine and Methamphetamine. Ohio is the first to show its effects contributing to their county morgues. Fentanyl being produced in China has started crossing into US borders and methamphetamine and Cocaine has become more available. Fentanyl’s potency is becoming increasingly seen as a strong additive to mix with other illicit drugs that can make users keep coming back for more. Users are unaware of the dangerous addition’s amount or presence at all can make their next consumption their last. In States as different as New Hampshire, West Virginia and Florida have also seen rising overdose death rates in recent years. But the problem is particularly intense in Ohio, where overdose death rates have been climbing steadily this decade. Spreading fentanyl and increased meth use “have turned an already bad situation into something far worse,” Butler County coroner Dr. Lisa Mannix said recently while she announced the fifth straight record overdose toll in the southwest Ohio county just north of Cincinnati. At 232 deaths, it was up 21 percent since 2016, and Mannix included that meth-related deaths quadrupled in 2017 and has raised the count from one in 2014 to 46 last year. Cocaine-related deaths have doubled in Butler over five years from 28 to 56 in 2017. Mannix said the cocaine and meth deaths mostly involved fentanyl mixes. In Hamilton County, which includes Cincinnati, its coroner has reported seeing more cases of fentanyl mixed cocaine that has led to the county’s overdose toll to increase to 31% since 2016 resulting in 529 deaths in one year. Ohio state was ranked 2nd by the US Centers for Disease Control and Prevention for the highest age adjusted death rate, trailing behind West Virginia. 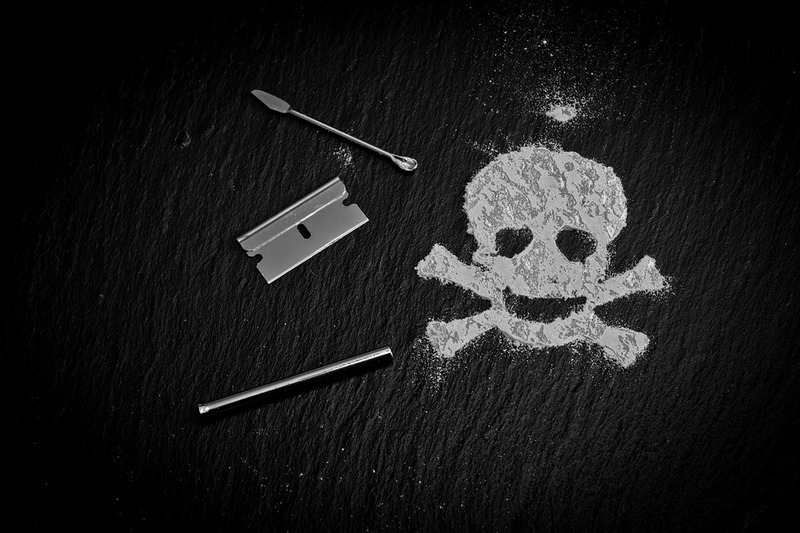 The department also reported hat cocaine-related deaths rose 62 percent to 1,109 in 2016, with the greater number involving fentanyl and related opioids. West Virginia’s health authorities say inductive figures display meth-related deaths increased to 187 last year from 107 in 2016, with a minor increase in cocaine-related deaths, but most involved multiple drugs. Although Ohio’s official statewide count for 2017 haven’t been released yet, preliminary CDC estimates showed a 36 percent rise in Ohio deaths in the 12-month period ending August 2017. Mystery drug mixes lead law enforcement to frustration as they are constantly battling the next drug craze, and mixes of fentanyl with meth or cocaine is just one more conflict for the cities of drug infested Ohio to deal with. “As soon as we come up with a program and we try to work on one drug, then another drug comes up,” said Butler County Sheriff Richard Jones.